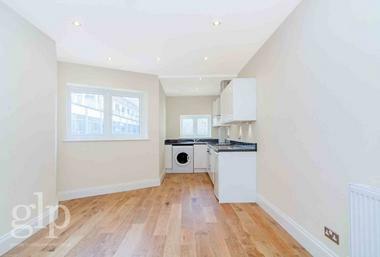 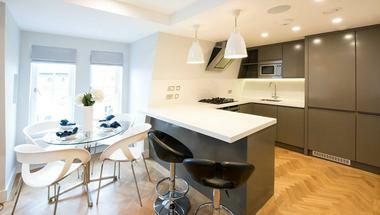 Greater London Properties are pleased to present this completely refurbished, first floor studio apartment on Marshall Street, minutes from Carnaby Street. 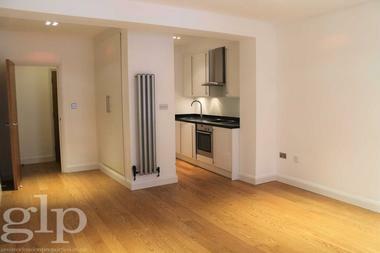 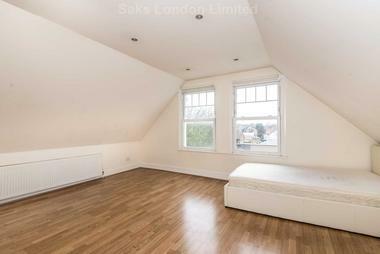 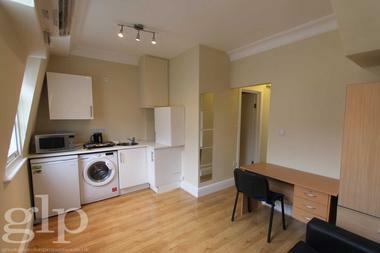 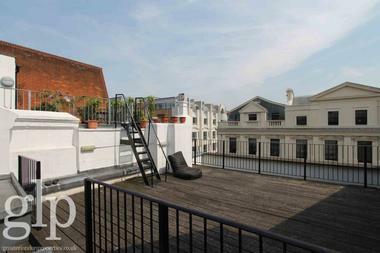 Offering a brilliant amount of space and light in this enviable position in Soho`s Carnaby Estate. 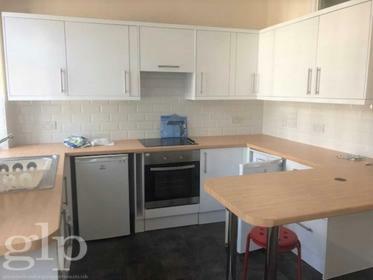 The entire apartment has just been completely refurbished and boasts gorgeous wooden flooring throughout, a separate kitchen and a spacious studio room with an abundance of storage space. 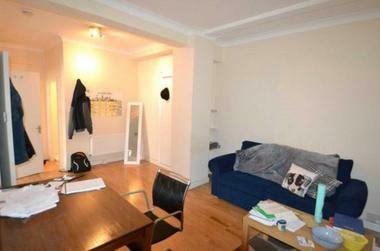 This is a fantastic apartment, which simply must be seen! 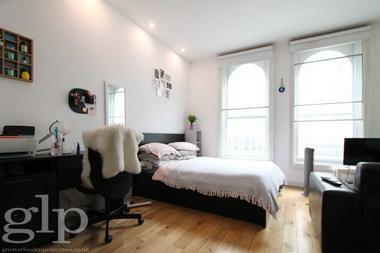 With secondary glazing throughout, it is easy to forget you have Carnaby Street on your doorstep! 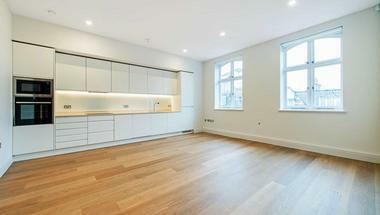 Opposite the apartment is the Marshall Street Baths development, with a restored Victorian Swimming Pool and brand new state-of-the-art gym being extremely affordable for residents. 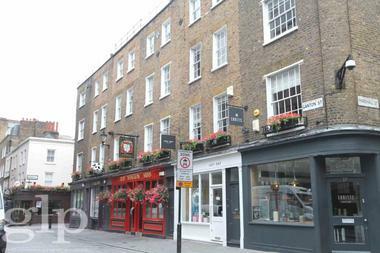 Marshall Street is also close to Oxford Circus tube station (Victoria, Central and Bakerloo lines), Carnaby Street, Oxford Street and the night life and amenities of Soho and the West End.